Justin Jesse focuses his practice on US and international tax and tax controversy. He advises clients on all aspects of tax disputes, including cases before the US Tax Court, US district courts and the Internal Revenue Service (IRS). Such matters have included disputes relating to captive insurance, research and development credits, transfer pricing and tax advantaged transactions. He has also represented clients before Congress relating to investigations of tax-related matters. 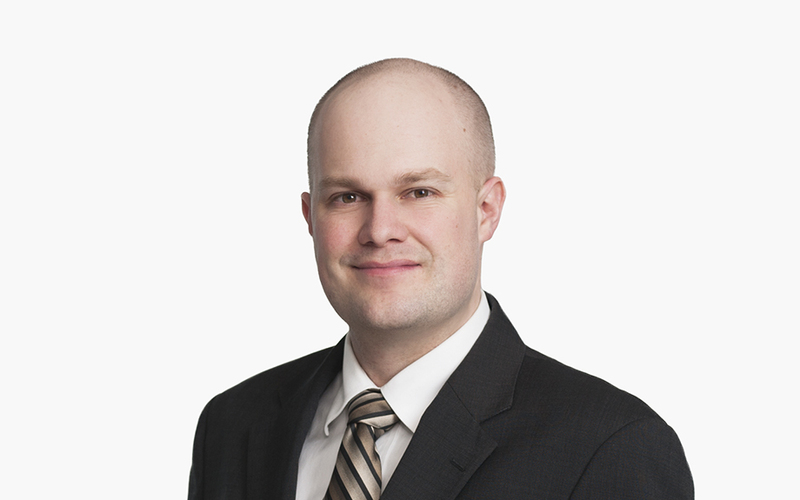 Justin has experience with tax-exempt organizations, nuclear decommissioning, trust funds, new markets tax credits, privilege and discovery issues, international tax restructurings and requesting IRS private letter rulings.